‘Tis the season to fill our mugs with warm delight and deliciousness, and we couldn’t be happier about it! 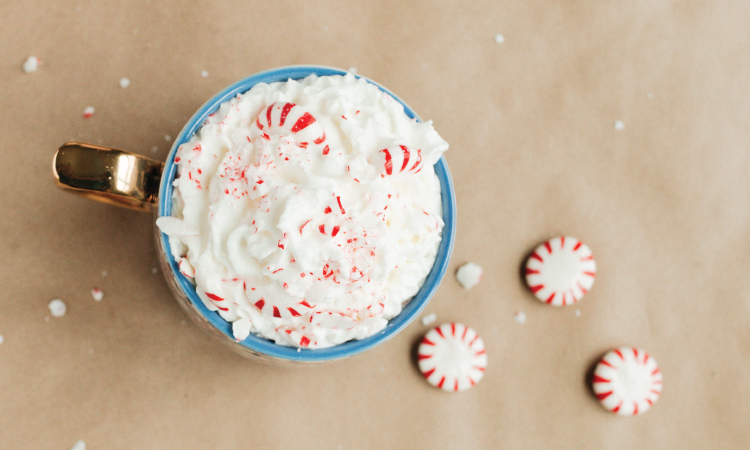 To celebrate the season, we’ve shared our favorite traditional hot chocolate recipe from Genius Kitchen that’s sure to give you a mug full of magic! Spice it up with one of the other recipes that expand upon the traditional hot chocolate recipe with additional goodness.